Wow that's some transformation!! Pretty window box!! Fav! Oh my word, this is unbelievable! I knew it was going to be something like this! Well it’s out of this world, and so beautiful. This window box is lovely. Ours are all frozen by now. Great shot of this lovely window. A lovely shot to start with. 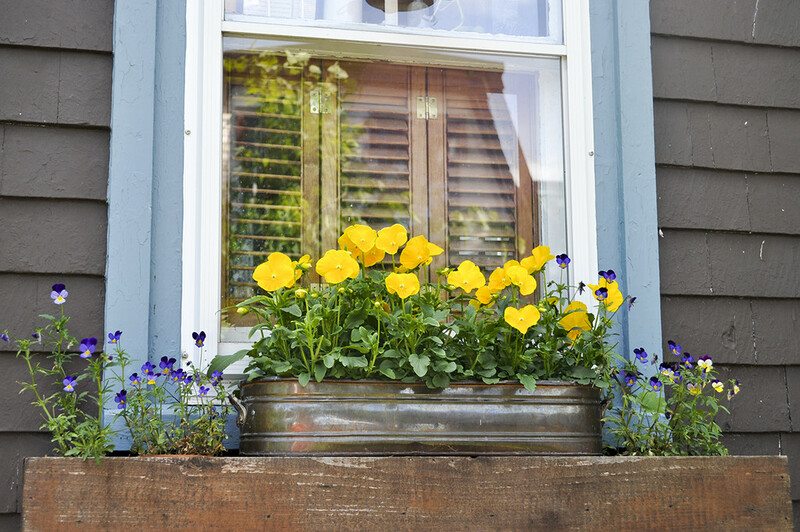 Gorgeous pansies and Johnny Jump-ups. Love 'em both.